The mission of the Young Artist Performance Incubator (YAPI) is to provide an opportunity for youth to explore performing in a safe, supportive, non-competitive, public environment. YAPI is not a competition. YAPI is not about being the best. YAPI encourages youth to DO their best and be supportive of each other. Over time, that bar of what is your best automatically gets raised higher and higher. 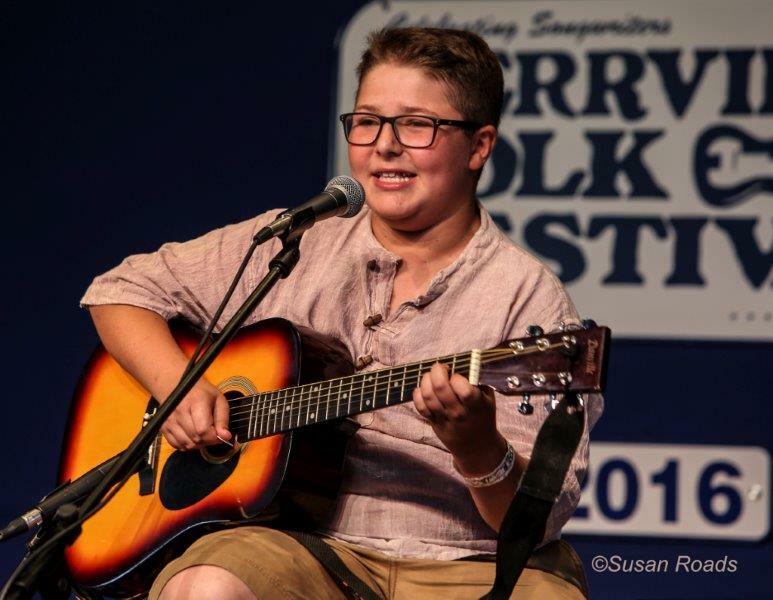 That is how many YAPI performers have gone from shyly approaching the YAPI stage to sing part of a cover song to performing their own original material on other stages such as the Kerrville Folk Festival main stage. 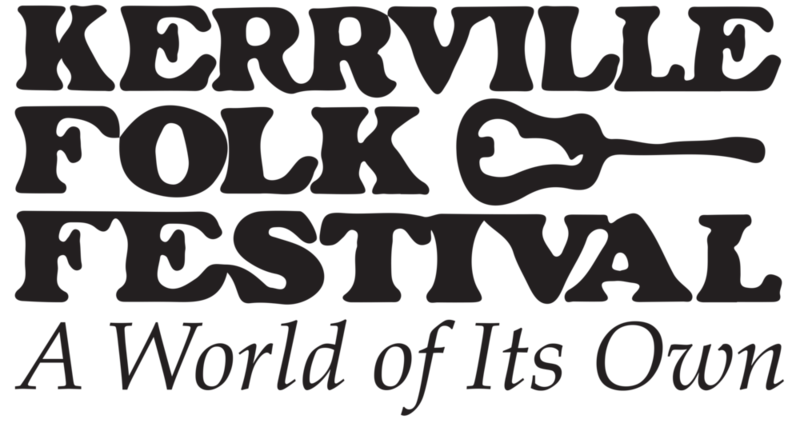 Anyone age 18 and under with a festival ticket for the day of YAPI at the Kerrville Folk Festival is eligible to particpate. Any skill level of any perfomance skill is welcomed. Sign up begins at the Threadgill Stage 30 minutes before the start of YAPI. Just come to Threadgill and get your name on the list. YAPI is always fun and entertaining for performers and audience members. So, even if youth do not want to perform, being in the audience watching their peers is fun as well.